First of all, we`d like to say THANK YOU to the organizers of such cool event in the hosting world! Participation at WHD.global gives plenty of opportunities for hosting and service providers worldwide to meet, discuss cloud trends and upcoming concepts on the PaaS market. Let’s recap the main activities we had during the event this year. Big cloud players are growing rapidly, adding extra pressure on the business of smaller local hosters. At the same time, thousands of hosters around the world are offering commodity with low-level margin selling pretty similar services. These obstacles block up the majority of mid- and small-size hosting providers on their way to receiving high revenue. Ruslan Synytsky, Jelastic CEO highlighted this difficult topic and shared the major pillars for increasing the margin of services in hosting business based on the experience of cloud hosting providers in more than thirty countries. Stay tuned with our blog, as we are going to share Ruslan’s presentation in the upcoming article. We worked hard in order to release 2 product updates during the conference. 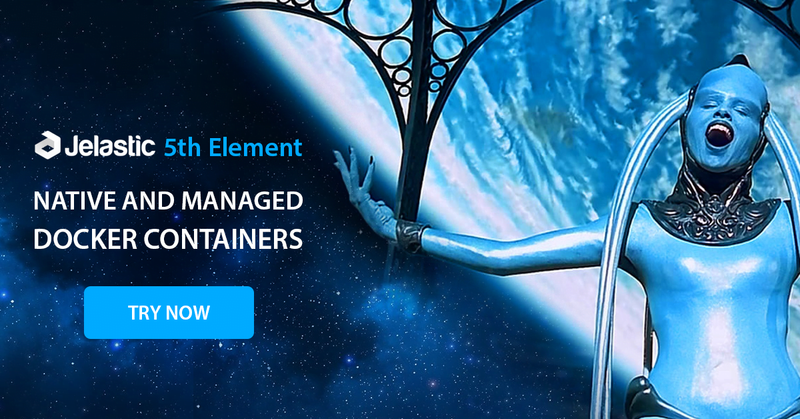 Starting from 5.0.5 version Jelastic hosting providers start offering Docker Community Edition cloud hosting with full compatibility to native Docker ecosystem. And developers are able to deploy their containerized application to Docker Swarm clusters or standalone Docker Engine using docker-compose, docker service and stack deployment commands, remote connection via docker-machine and generic driver, at the same time, benefiting from Jelastic automatic vertical and horizontal scaling, multi-cloud and local data centers availability, collaboration functionality and pay-per-use pricing approach. More details can be found in the press release. We released Cloud Scripting for automating frequent tasks, complex CI/CD flows and clustering configurations. This product can be used by hosting service providers to automate delivery and support of managed services, and directly by developers to automate the lifecycle processes and easily replicate complex deployment flows. Get deeper inside from the article about Cloud Scripting. Our Jelastic Partner Ecosystem is growing continuously (for the last two weeks we were happy to introduce 2 more hosting providers – MassiveGRID and Hosted.nl) and we were very pleased to gather our partners at the private meeting during WHD.global. Special thanks for being active and forward-thinking! It was a fruitful time for discussing crucial points of the further product development, the end-users and partners requirements, as well as finding out the required actions for the business growth. During the conference, we had a chance to interview several of our hosting partners asking about their experience with Jelastic, as well as some internal processes in the business. So in the upcoming weeks, we’ll share with you a set of videos and blog posts covering the real use cases with service providers worldwide. So subscribe to our blog not to miss this! If you are interested in sharing your case, feel free to drop us a message at marketing@jelastic.com and we’ll arrange your personal interview. New Partner on Board. Intrigued? We’ve already established a WHD.global tradition – to sign at least one contract right at the conference, and this year is not an exception. Soon we’ll start onboarding process and introduce a new hosting provider from Netherlands. Stay tuned to discover this mystique company. What attracts hosting partners in Jelastic? 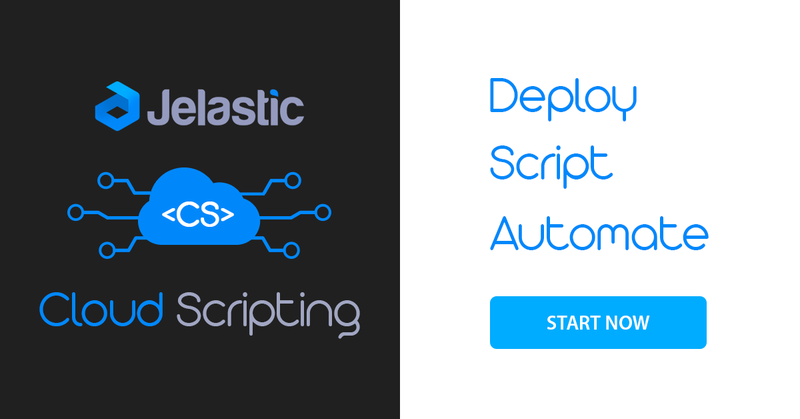 They say it is a full set of useful features for developers out of the box, polyglot programming languages available and auto scalability backed by Jelastic proficient technical support. Every Jelastic team player believes we can change the world, providing a new generation turnkey Cloud Solution for application hosting. Ready to join our hosting family to differentiate yourself and stand out against big cloud players? Contact us to find out more details and start partnership.